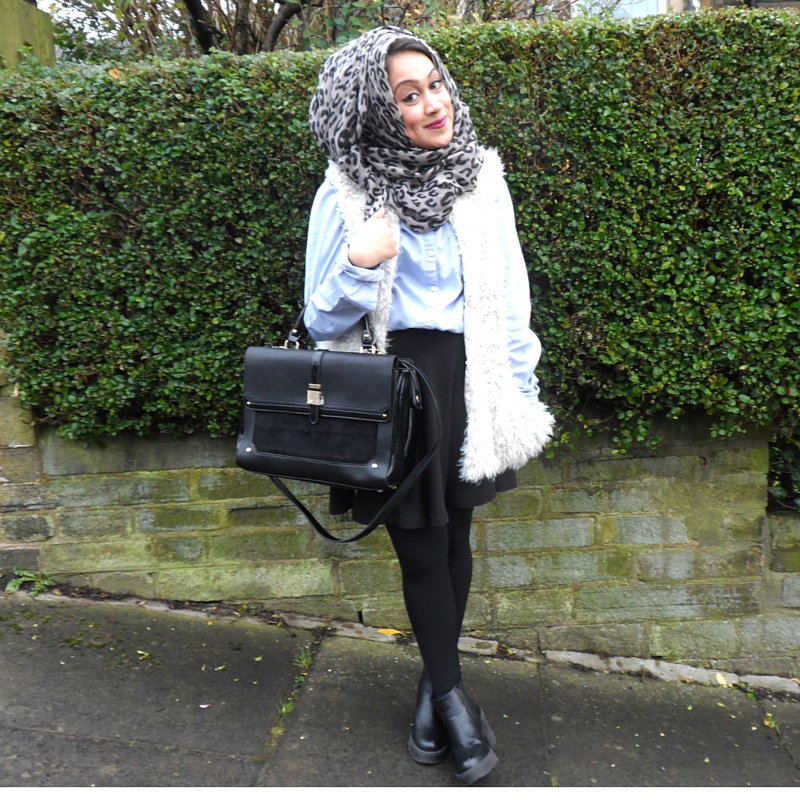 Our February Featured Blogger is Saira, a relatively new fashion, beauty and lifestyle blogger, blogging at Through The Glitter Glass. 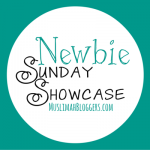 Read on to find out more about Saira and her blog! I started blogging in September 2015, shortly after my 2 year wedding anniversary!! I had honestly wanted to start a blog for THE longest time ever.. 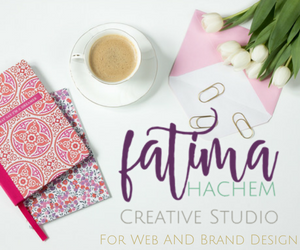 I have followed so many bloggers for years.. but could never find the time to just sit down and set up my own blog. Then, I just thought to myself “go for it!” And since then.. I have been hooked!! I just love how supportive everybody is in the blogging world… and how popular it has gotten over the years.. and I am so happy to be a part of it!! Did anyone in particular inspire you to start blogging? I think the biggest inspiration to me has to be Dina Tokio (I am so sure MANY of you have heard of her! 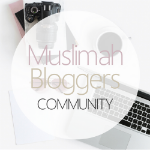 )… but since I have been blogging, I have noticed there are so many other Muslim fashion/beauty bloggers out there.. and they honestly inspire me more than anything to carry on blogging! What made you pick the topic of fashion and beauty? Besides the fact that I absolutely LOVE babbling on about both topics all day long.. I also wanted to (hopefully!) inspire other ladies.. my main aim of my blog was to show ladies (not just Muslim ladies for that matter) how they can dress fashionably, but modestly at the same time. I am sure you have all seen shops/online stores popping up everywhere with “stylish modest wear”.. and I think this shows just how popular it is becoming. I also am SUCH a savvy shopper and love finding bargains, so I wanted to share my tips on bargain shopping, which includes shopping in carboot sales/charity shops and markets! For beauty, I have picked up SO many DIY tips throughout the years and wanted to share these with my beautiful readers! I guess I just want to gain a lovely little community who I can always rely on to talk to/seek advice from. I also want to inspire as many people as possible, both fashion and lifestyle wise! Where do you hope to see your blog in a few years? Hopefully getting stronger as the years go on! I really want to branch out more and hopefully start a YouTube channel too, as well as meeting some of the amazing bloggers out there! I also want my blog to develop so much, and hopefully improve my photography/blog layout. I would love to see my blog be a little getaway for people, where they can take some time out of their busy lives and just talk to other bloggers about things we have in common! Do you have any goals for your blog next year? Probably just improving it as much as possible, collaborating with other bloggers, and just spreading positivity and love (Hahaa I hope that doesn’t sound too cheesy!). I have had the opportunity to work with a few brands through blogging, as well as collaborating with a fellow sister! I have also been inviting to a few blogger events (most of which are based in London.. which unfortunately is quite far from where I am! )… But I will hopefully be going to one in Leeds, and also a London Fashion week event next month!!! My LYDC My Style post – I am thankful that I had the opportunity to work with a brand on a post! ibeautytalk – I LOVE the reviews on this blog – and I LOVE Lush! Any tips for anyone who may be thinking of starting blogging? Just have fun with it and post whatever makes you happy! Don’t focus on numbers – the important thing is that your are enjoying it and others enjoy reading. Comment on other people’s blogs as you would want others to comment on yours! Take part in as many Twitter chats as possible.. as these are such an amazing way to connect with other bloggers and really get your blog out there! Also.. be aware that winter time is a HARD time for pictures.. I blame the constant lighting issues! Want to connect with Saira? You can find her on Twitter and Instagram. 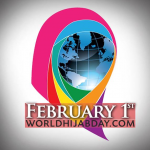 Mashaa allaah, I love your blog. What ever you decide to branch out to you will be great at it inshaa allah.